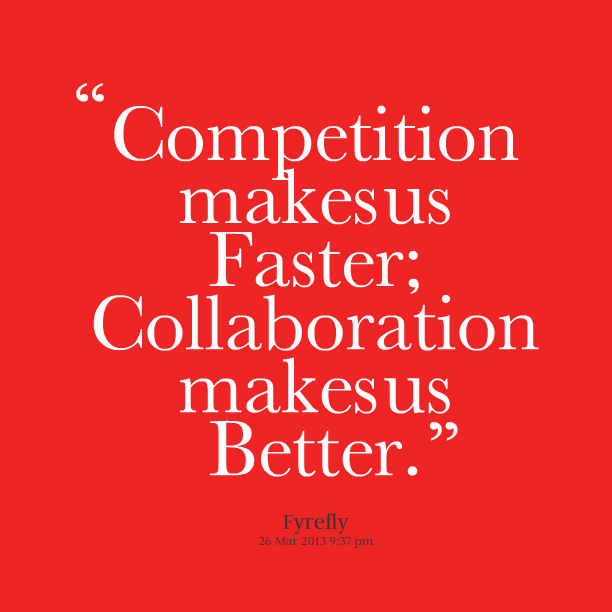 100% Candice: Collaboration and Competition look a lot alike! I love Guelph. It is a city built on the spirit of collaboration. Today is Giving Tuesday, an American holiday which crossed the border and came North. It started to counter the other American holidays (or more traditions) of Black Friday and Cyber Monday, celebrations of consumerism which come after the American holiday of gratitude for everything a person has. But this post isn't really about Giving Tuesday. It's just the backdrop which served as the catalyst for my coffee chat this morning with my new friend Martha. Martha's company is one of the sponsors of GuelphGives and was at the giving fair today. She invited me to come down, visit with the many amazing local not-for-profits and to sit down over coffee. Martha is also a competitor! What? Martha's company, Hunch Manifest, helps local organizations and companies build their online presence. Well that sounds pretty close to what I do - I help local organizations and companies build their brand online. That doesn't stop us from referring clients back and forth. That doesn't stop us from talking about our sales strategies. That doesn't even stop us from talking about working on projects together. Today we shared the highs and lows of our years, our hopes for what next year will look like, and we talked about some projects. Maybe in 2015 you will see some events co-hosted by Candice and Martha. You might even hear a podcast co-hosted by Candice and Martha. And this is why I love Guelph. I love collaboration. And I love competition. The reality is that while our companies are similar, we specialize in different services, we provide them to different clients, and we have different goals and success metrics. It would be a disservice to my clients if I isolated myself from competitors in the area. I can learn a lot from my competitors, which will ultimately help my clients. And there are some clients who need something I just can't provide them with. Would it be better for me to take on the work and do a bad job, or just say I can't help and leave it at that? I think it would be better to get the client the help they need. And most important, a little competition is just what I need to get my heart racing. Seeing what Martha is doing and realizing I should be doing that too has got me already planning a few new Circle of Media projects to start in the new year.